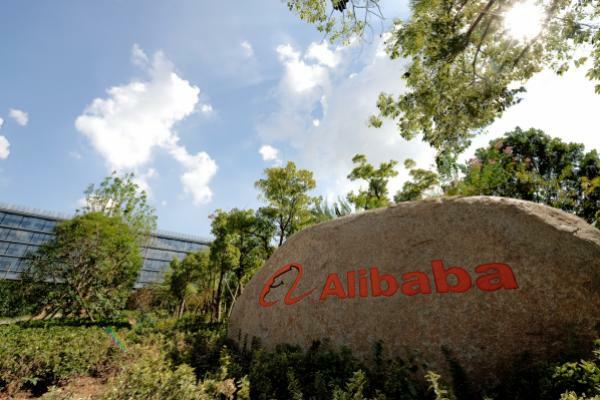 Alibaba Group Holding Ltd (NYSE: BABA) is scheduled to report third-quarter earnings Jan. 30. Singles Day performance is likely to have supported the results, and slowing expense growth may boost short-term profitability, according to SunTrust Robinson Humphrey. Analyst Youssef Squali maintains a Buy rating on Alibaba with an unchanged $180 price target. Alibaba could report net revenue of 120.5 billion RMB, representing 38.2-percent year-on-year growth, marginally beating the consensus expectation of 119.2 billion RMB, Squali said in a Monday note. The company’s EBITA is likely to come in at 35.1 billion RMB, just shy of the consensus of 35.2 billion RMB, he said. National Bureau of Statistics data suggests a deceleration in growth in China’s online retail sales of physical goods. Growth is estimated to have slowed from 23.9 percent in Q3 to 20.7 percent in Q4. While macro concerns have adversely impacted China’s online sales growth, this market should continue to grow faster than most others and become the world's largest retail market by end of 2019, Squali said. And Alibaba may remain a share gainer in this market, he said. Alibaba will benefit from the Chinese government’s proposed measures to boost consumption of cars and household appliances and to cut small business taxes, in SunTrust's view. Alibaba shares were trading down slightly at $159.14 at the time of publication Monday.